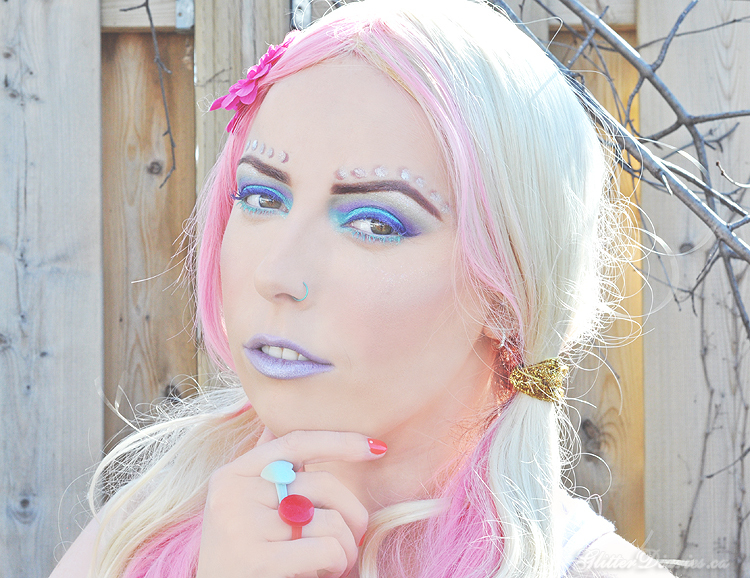 Glitter Diaries is a Toronto based beauty blog written by myself, Kelly Freeman. All reviews are written and edited by me and are unbiased and based on my own experiences with the product/service. All photos are taken and edited by me unless otherwise stated. If you would like to use some of my content or photos, please email me. I do accept products, services, or other forms of compensation from companies. PR samples are always disclosed below every review. I am open to advertising opportunities with companies that fall under the topics that I blog about. Please email me for my information and rates for advertising. Glitter Diaries utilizes affiliate links and works with advertising networks where if you click on the ad link/buy something from it, I will earn a small commission which goes back into maintaining this blog.